Holly Green is an academic consultant with a background in neuroscience and genetics. She is a life sciences industry expert. Her neuroscience background, coupled with her experience of rigorous medical research requirements and critical analysis, allows her to bring a scientific lens to the commercial evaluation of market opportunities in the life sciences industry. 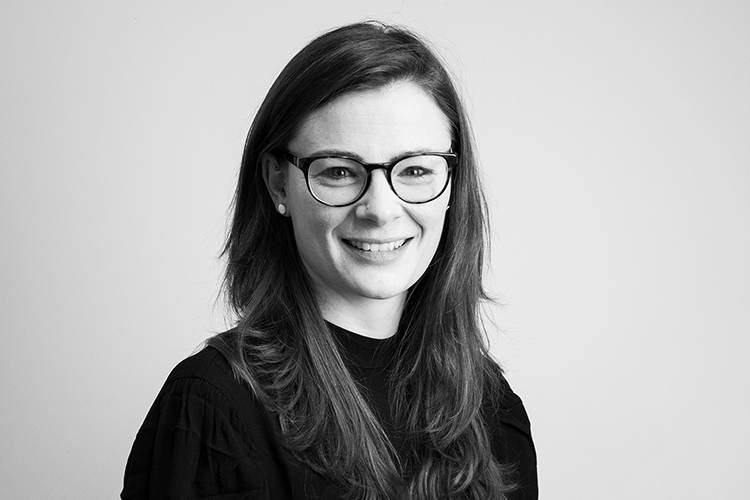 At SHM, Holly works as a consultant and project manager on projects which require a strong understanding of the technical and scientific knowledge needed to inform commercial and strategic decisions. She brings her skills in analytical research and problem solving to our life sciences sector projects in particular. Holly graduated with a first class, BSc (Hons) in Genetics from University College Cork, Ireland, and was awarded a PhD scholarship to investigate the effect of inflammation on the developing brain. Following the successful completion of her PhD, she moved to the Karolinska Institute in Sweden, obtaining funding from the Swedish Society of Medicine to research Parkinson’s disease and depression.